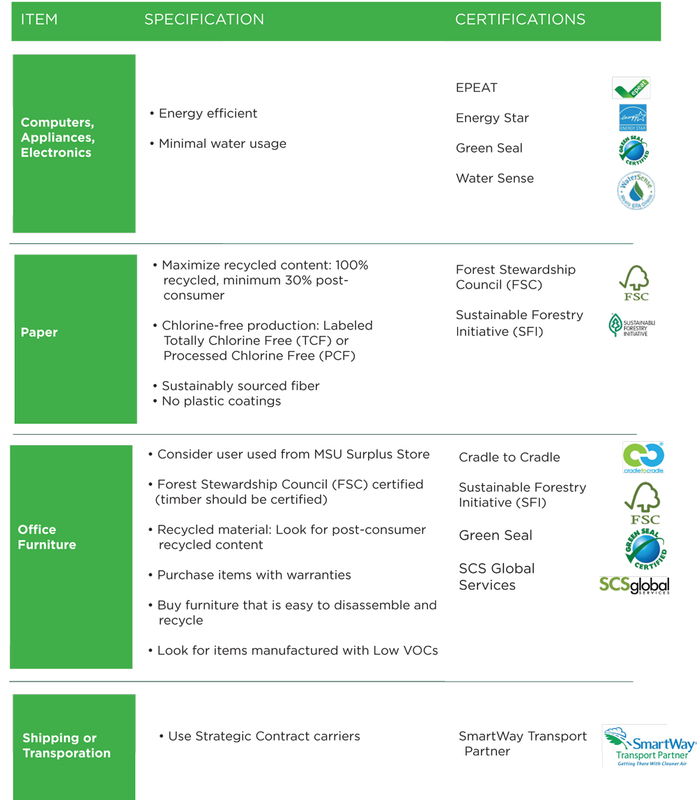 Certifications are used by companies to demonstrate the sustainability performance of their organizations or products. These certifications provide a standard for environmental quality in specific areas. The International Institute for Sustainable Laboratories has developed a tool kit of resources to support the design, construction, and operation of high-performance laboratories. My Green Lab is building a culture of sustainability through science.